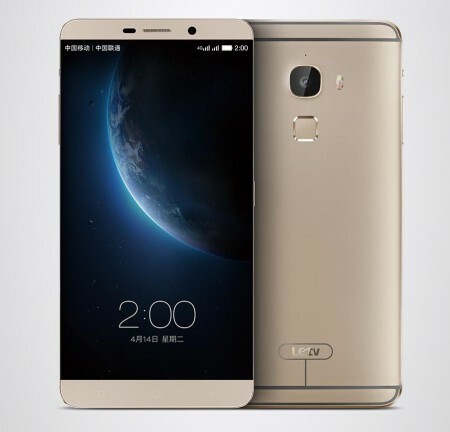 Letv launched a new high budget smartphone called Le Max into the market. The expected price of new Letv Le Max is Rs.32,990/- in India and $499 in USA. Currently, this is not released into the market and will available online from February, 2016. If you are planning to buy Letv Le Max you must be aware of its advantages, disadvantages, price and specifications. Letv Le Max comes with Android OS, v5.0(Lollipop). Presents 6.3-inch IPS LCD capacitive touchscreen and Multitouch in it. 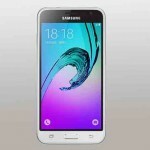 It provides 4 GB RAM and mechanized with Quad core, ARM Cortex A57 + Quad core, 1.5 GHz, Cortex A53 processor. Its display has pixel density of 466 pixels which is superb and makes your display superb. It comes with Corning gorilla glass 3 protection as a protection feature. Comes with 21 MP rear camera and 4 MP front facing camera and additional features like Auto focus, Exmor-RS CMOS Sensor, Optical image stabilization, AF Phase Detection, Auto Flash, Continuos Shooting, Exposure compensation, Face detection, Geo tagging, High Dynamic Range mode (HDR), ISO control, Smile detection, Touch to focus, White balance presets. Design and build quality are at top notch. It has too heavy to carry. No NFC supported as it is of huge range. Secondary camera should have been better. Letv Le Max is a smartphone with huge cost but with less attractive features. It comes with superb performance but there are many disadvantages. So, better check other mobiles as there are so many mobiles at this range which provides extraordinary features.